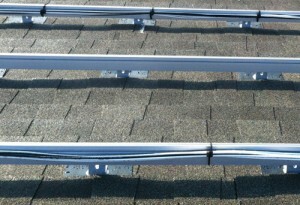 The Beaumont Solar track record in rooftop solar installations is unparalleled. 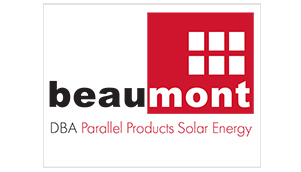 Beaumont Solar implements high-performing, high-efficiency rooftop solar projects for businesses and municipalities throughout New England, including one of the largest rooftop systems in the state of Massachusetts. We implement green energy saving solutions for businesses with one objective in mind: to provide you with a cost-saving energy solution with absolutely no interruption to your daily business operations – on time and on budget. Beaumont Solar will perform a detailed engineered site analysis matching up your energy needs and organization’s goals with your property’s solar potential. We will then match your business’ financial model with the solar financing mechanism that is suited for you from direct purchase, solar loans, to no upfront capital investment options.